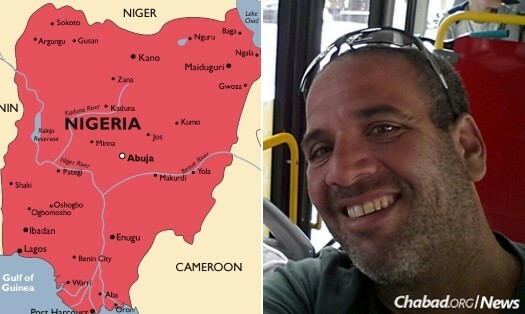 The body of a 42-year-old construction-site manager from Kfar Saba, Israel, who was killed in a failed kidnapping attempt earlier this week in Nigeria was returned to Israel for burial Friday. Nir Rosmarin, a father of five, was a pillar of the expatriate Israeli community in Abuja, Nigeria, said Rabbi Israel Uzan, co-director of Chabad Lubavitch in Nigeria, who had worked tirelessly with Israeli and Nigerian officials since learning of the murder to ensure the prompt return to Israel for burial without an autopsy. According to Uzan, four armed attackers drove a Jeep into the construction site where Rosmarin worked and attempted to kidnap him for ransom—an all-too-common crime in Nigeria’s capital. A local police officer and an Israeli worker tried to prevent the kidnapping; Rosmarin was shot while attempting to flee. 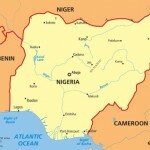 The rabbi said that Rosmarin lived in Nigeria for many years, sometimes with his family, and that he recently moved back to Abuja for work on a construction project while his wife and children remained in Israel. 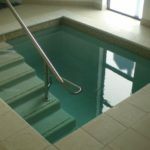 From the moment he learned of the shooting, the rabbi said his focus was to ensure that the body be brought to burial without an autopsy. Tampering with the dead is considered a grave form of disrespect in Jewish law. 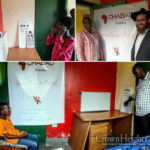 Chabad Lubavitch of Nigeria is a project of Chabad-Lubavitch of Central Africa, headed by Rabbi Shlomo Bentolila of Kinshasa, Congo. Rosmarin is survived by his wife, Dinor, and four children: Roei, 13; Mika, 12; Omer, 8; and Noam, 6.